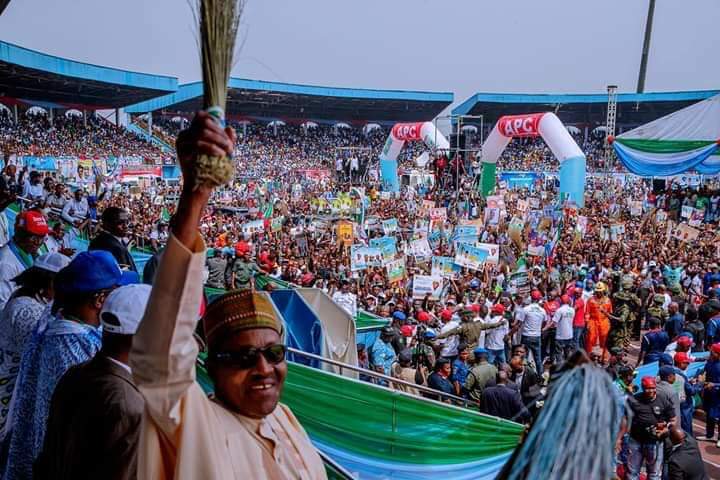 President Muhammadu Buhari on Thursday, made another gaffe during the presidential rally in Warri, Delta state when he referred to Great Ogboru, the state governorship candidate of the All Progressives Congress (APC) as “Presidential candidate”. 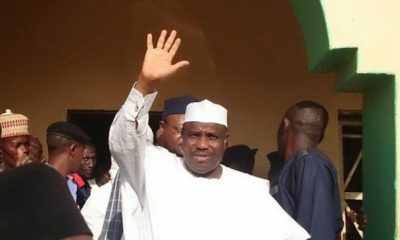 Me – I am hand over vhis flag with honor to our Presidential Candidate. 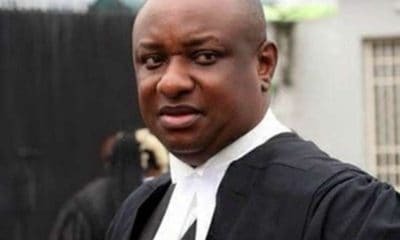 Ogboru – (whispering) Governor, Governor!! 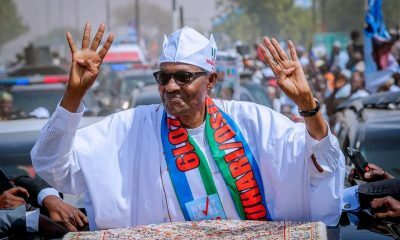 Naija News reports that the development is coming a day after the President had on Wednesday during the presidential campaign rally in Lokoja, Kogi state, made a mistake about the time he assumed office. Speaking at the campaign rally, President Buhari had said he assumed office on May 19, 2015, instead of May 29. “I’m very impressed at this very short notice…you turned out for so many hours standing in the sun to see us and to listen to us. 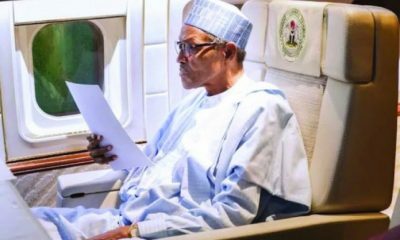 “I assure you that I am very aware of your appreciation of the efforts for what we were able to deliver since came in 19th of May, 2015,” Buhari had said.